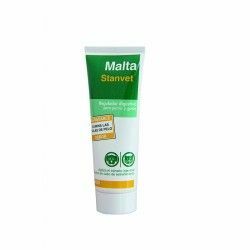 • Reduces pain and inflammation in joints, tendons, and muscles. 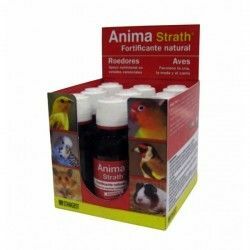 • Protects the structure and flexibility of the joints – Helps to prevent injury and extend the sporting life. 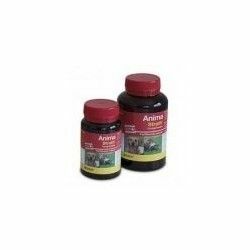 • Improves cardiovascular function – Optimizes athletic performance. 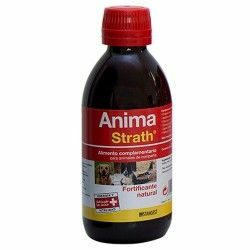 • Energy source fast and healthy – Improves the response to the prolonged effort and delays the onset of fatigue. 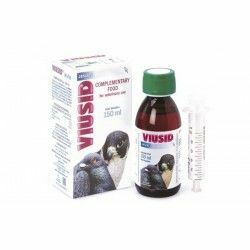 • Very Secure – Ideal for prolonged treatments. 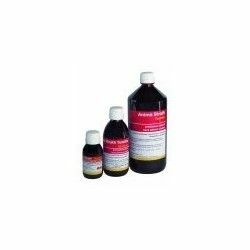 • Patented method of cold extraction of the Omega-3 – Maximum bioactivity. 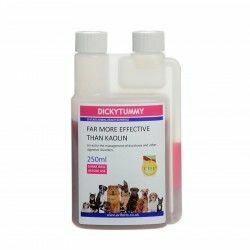 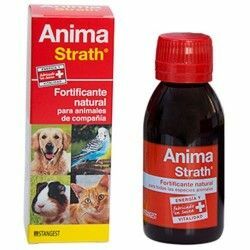 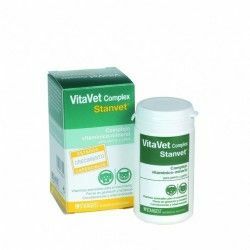 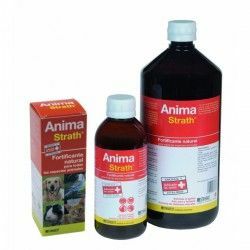 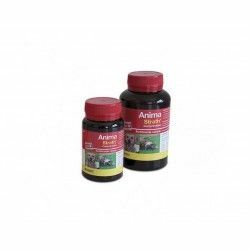 • Container of 500 ml with measuring beaker (50 maintenance dose for a dog of 25 kg).